Sales is about creating great personal and professional relationships. We view recruiting the same way. It’s about creating and building relationships, too. When you’re looking to take the next step in your career – whether you’re a an experienced salesperson or looking to get your first sales job – you want to build relationships at a great company where you can grow your career, your reputation….and earn a great living. We believe recruiting is about relationships, too. Our recruiters spend the time to understand your background and your job preferences. We’ve also spent decades building an extensive network with companies at every level. LaSalle Network works with globally renowned companies, private equity-backed mid-market companies, fast-growing startups, and everyone between. We’re not your typical recruiting firm – for us, you’re more than a placement. We look forward to building a relationship with you for your job search ahead. 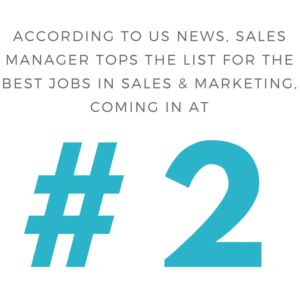 Looking for New Sales Jobs? Looking for Sales Jobs? Let us help you.